Are you looking for a videographer for you Myanmar wedding film? We were lucky enough to film a truly stunning Bagan wedding in 2016 with Candice & Timothy, and created their Myanmar wedding film. Destination weddings are the core of our work as we love exploring new, unknown places, filming and creating the story with you, wherever your wedding might happen. 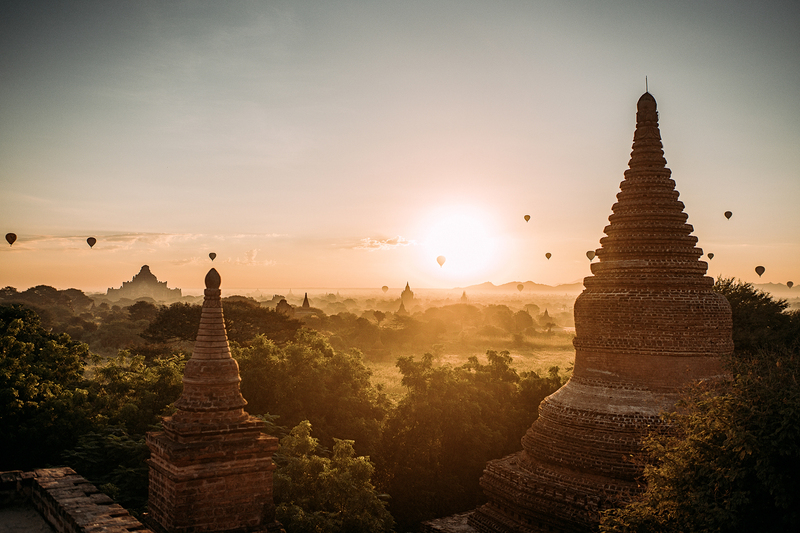 We know Bagan and Mandalay inside out and we’d love to film not just a wedding with you there, but also explore the countless pagodas & temples in Bagan with you. And film you how you experience one of the most beautiful sunrises on this world. We are EU based, but film weddings all over the world, so feel free to reach out. 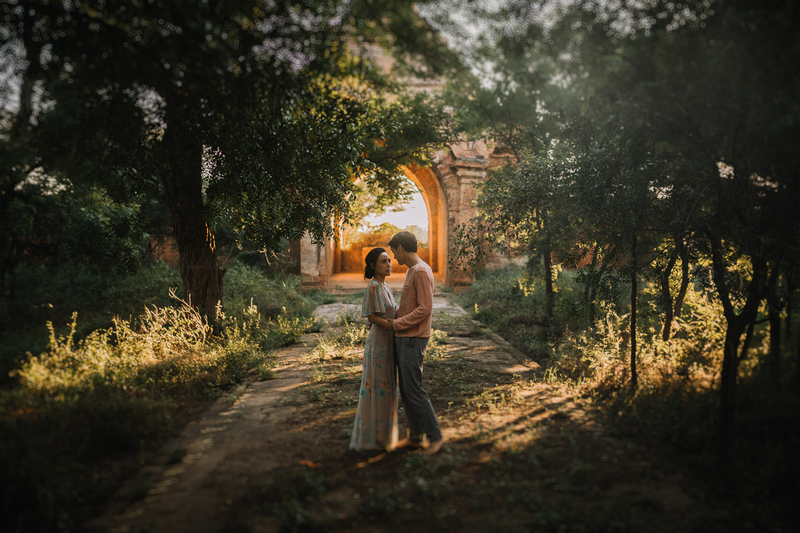 If you are looking to find a videographer for your wedding in Bagan, Myanmar or Burma, be sure to check our work and if you love what we create, we can start talking about you, so contact us and we will be in touch within one day. Maybe we can work together and create something beautiful for you, something that you will cherish for years to come. Myanmar is one of the most beautiful places for us and filming your wedding there would be one of the biggest honours we can receive.